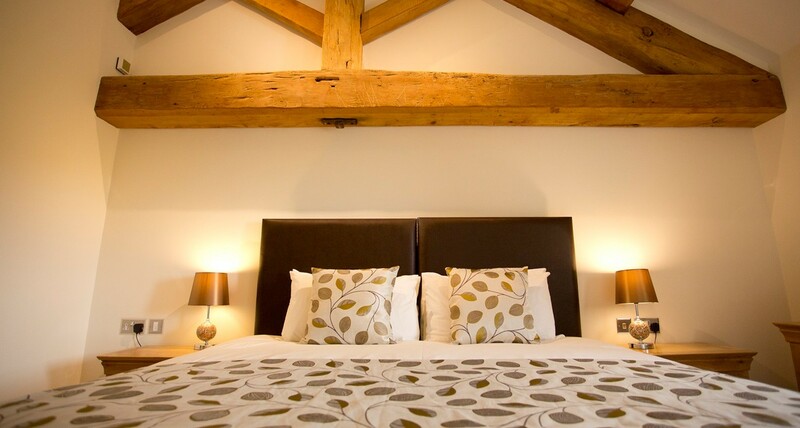 Relax in luxury and enjoy wedding accommodation – on-site – that exceeds your every dream. Just across the courtyard from your final dance, stay in one of our 15 gorgeous rooms and take all the stress and hassle away from finding a hotel. 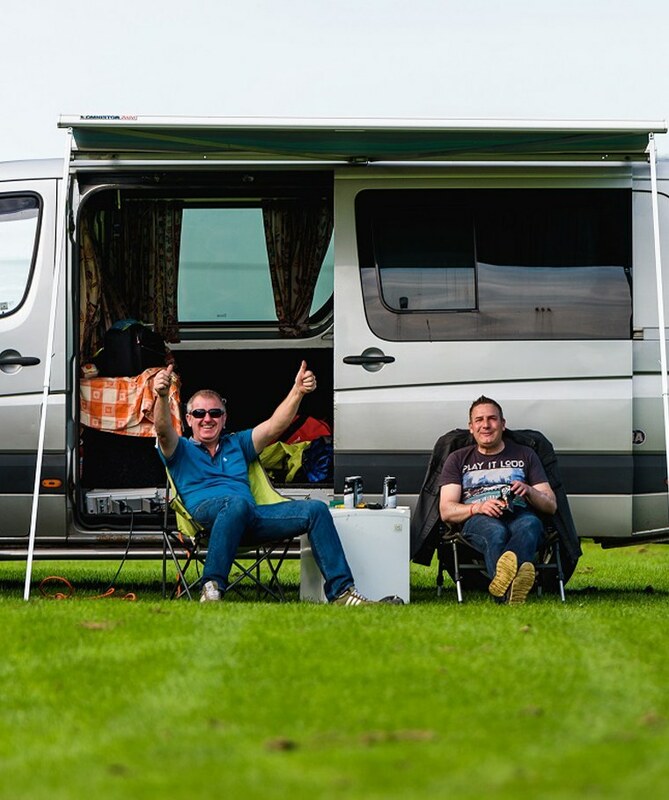 Or perhaps enjoy a night in a tent or caravan on our campsite? 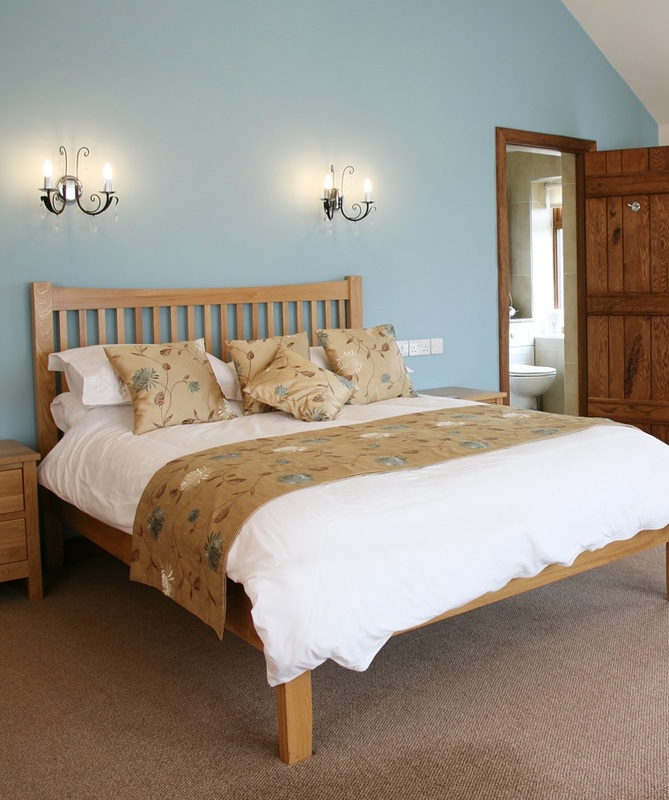 Have family and friends stay on the farm with our 15 luxury rooms (over 30 guests) – made up of double, triple, quad and family rooms – in our beautifully converted farm buildings. Our countryside accommodation is reserved entirely for you and your guests, up to 6 months before your wedding day. 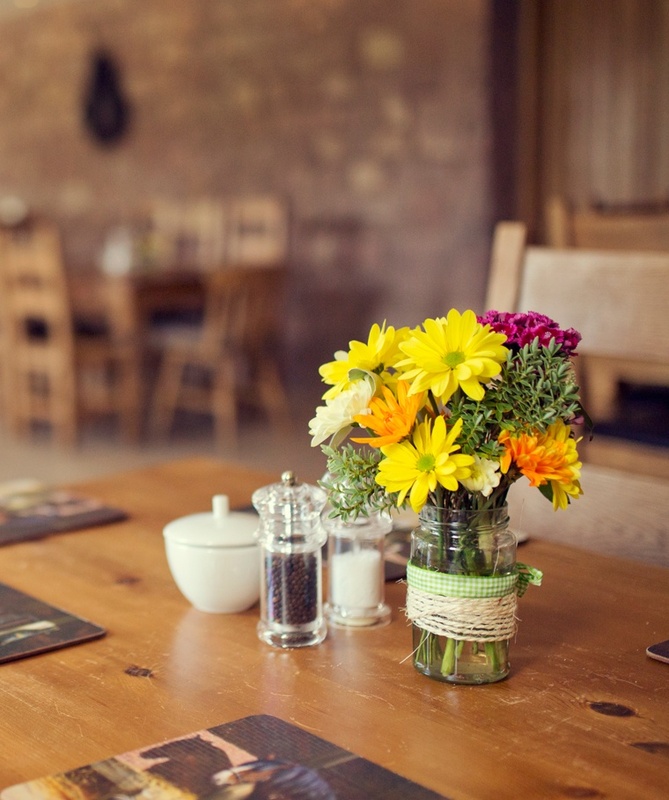 Dance the night away then enjoy a hearty breakfast the following morning in The Old Stableyard, with homemade products and locally sourced ingredients making up a traditional English breakfast full of freshness and flavour. With capacity for 70 guests, you can invite those staying nearby for a small additional charge. Lay back and unwind in your own, private, tranquil honeymoon suite – knowing that all your guests are enjoying comfort in their rooms too. And as a special treat, you can enjoy this room on us when four or more rooms are booked by your wedding party. A popular option, especially in the summer months, take advantage of the great amounts of open space we have here and wake up to the stunning views. Our on-site facilities include toilets, showers, a hair-dryer – and we can also provide an electric hook-up if required!